Sought-after second chances in sports are infrequent, if not ultra-scarce. The Atlanta Falcons would love to replay the second half of last year’s Super Bowl collapse, but after losing to the Philadelphia Eagles in last week’s divisional round, they will have to wait another year at redemption. Jordan Bell wishes he hadn’t surrendered his physical edge in the waning seconds of Oregon’s Final Four matchup last April, but even he has moved on to his professional career. For the No. 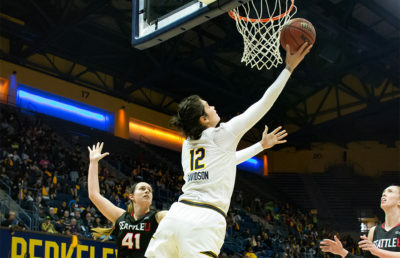 21 Cal women’s basketball team (13-4, 4-2), this Friday’s game holds everything that a rare second chance has to offer. Its opponent — No. 13 UCLA (13-4, 4-2) — is the team that not only shares identical conference and overall records with the Bears but also more importantly blew them out the last time the teams met Dec. 31. That 82-46 loss has not left the minds of Cal’s players, who struggled mightily at home in the team’s most disappointing performance of the season. The Bruins’ arsenal of talent is accentuated by senior forward Monique Billings, who possesses a nearly identical skillset to the Bears’ star junior Kristine Anigwe. Billings and Anigwe both stand in at 6’4” and have the ability to get it done in nearly every facet of the game. The pair of bigs currently sit at No. 1 and No. 2 in conference rebound leaders, with Anigwe leading the way at 9.4 per game and Billings a hair behind at 8.9. In UCLA’s 36-point blowout win, it was Billings who outpaced Cal’s centerpiece, recording 20 points and 10 rebounds, while Anigwe finished with an identical 10 boards but just 15 points. 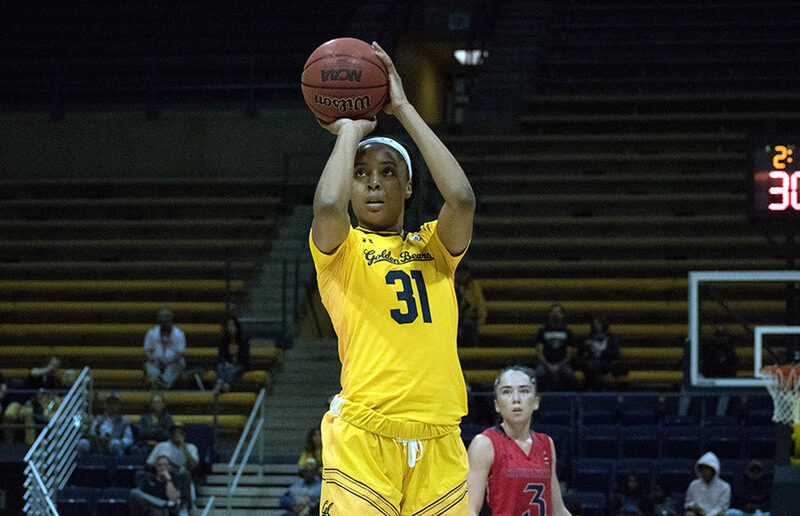 It was the frontcourt battle, however, that made the biggest difference in the game, as Cal guards freshman Kianna Smith and junior Asha Thomas shot a combined mere 3 for 18 from the field. UCLA meanwhile, led by a guard line of senior Jordin Canada and junior Kennedy Burke, generated 26 assists compared to the Bears’ nine, gaining a 15-point lead by halftime and never looking back. Since the blowout, the Bruins have continued to impress. Their most recent win, a 93-55 dismantling of Colorado (11-6, 2-4), personified UCLA’s offensive and defensive execution as a teamwide effort that is currently clicking on all cylinders. With Billings controlling the paint and Canada — second in the Pac-12 with 6.9 assists per game — patrolling the pace of play, the Bears will have their hands full once again. Cal shot just 28.6 percent from the field on its way to a season-low 46 points when it last faced UCLA, but a repeat offensive dud is unlikely. Led by Anigwe and senior forward Penina Davidson, the Bears have markedly improved at controlling the boards throughout recent games. One area that Cal excelled in during their New Year’s Eve loss was the offensive glass, snatching 15 offensive rebounds compared to UCLA’s 10. 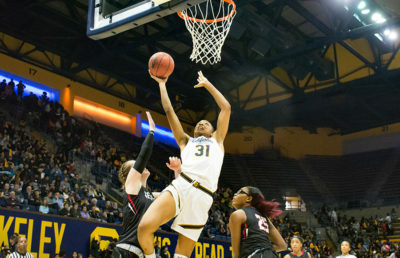 In their most recent win over Washington State (8-10, 1-5), the Bears outboarded the Cougars 45-30, a key difference maker down the stretch of a tight contest. It will likely take more than winning one statistical category to take down the Bruins on their home floor, but it’s no secret that Cal is amped up to make up for the last meeting. Expect round two to be significantly closer and much more interesting.